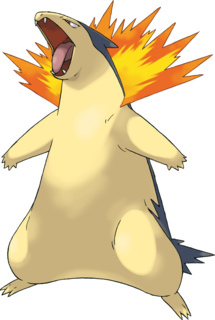 Typhlosion is an immensely popular Pokémon, since its introduction in the 2nd gen. it's been a fan favorite and the starter of choice for Gold /Silver /Crystal /HeartGold /SoulSilver playthroughs. Typhlosion's usefulness all but ends there, unfortunately, as throughout the many generations Typhlosion has never had the stats nor the movepool to be a great Pokémon competitively. 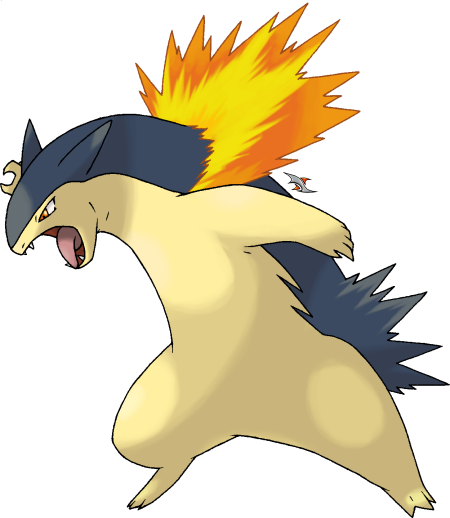 Typhlosion has always found a place in lower competitive tiers and even then faces stiff competition from other fire types that either outclass Typhlosion or have a more unique niche in the metagame. This doesn't mean that Typhlosion is a bad Pokémon by any means. Even though it doesn't have any particularly outstanding stats, it has a respectable 109 base Special Attack and a useful base 100 Speed, along with fairly balanced stats throughout. Typhlosion also a decent physical movepool and even though it only has 84 base Attack, it can still do some major damage with a choice item equipped. The best you can do with Typhlosion is support it offensively, with entry hazards and more importantly stat boosts. While Typhlosion itself may not have any boosting moves, it is a great recipient of baton passes and Tailwind boosts. This may seem like a lot of trouble to go through when there are better fire types out there, but when using Typhlosion, the ends always justify the means. This is pretty much the standard set for Typhlosion, as it utilizes its higher base 109 Special Attack and can spam some decently powerful attacks and some very convenient coverage moves. If you opt for a Choice Scarf you have the option of running a Modest nature, letting Typhlosion hit harder and ensuring some KOs on important Pokémon such as Specially Defensive Ferrothorn and even some Assault vest Tyranitar variants. One thing to keep in mind is that with the prevalence of Stealth Rock, not only does Typhlosion have to be careful about when it switches in, but its Eruptions start off at a much lower base power. Eruption is incredibly powerful when at max HP and with Choice Specs equipped, so if you plan on using it to its fullest Potential, make sure you have a Rapid Spinner or Defogger on your team to keep a clear field for Typhlosion to wreak havoc in. There are lots of Pokémon that can threaten typhlosion and even force it out if you're not careful. If you find yourself Choice locked into a Fire move, Rotom and Tyranitar can easily switch in and KO Typhlosion with a STAB Hydro Pump or Stone Edge, respectively, forcing you to switch out. Typhlosion does have a nifty immunity to fire moves thanks to Flash Fire, and it even boosts your Eruptions and Fire Blasts, so switching in on Choice Band Talonflame's Flare Blitz and forcing it out can make for some great momentum grabbing opportunities, and Hidden Power Grass ensures that if your opponents brings in a Water or Rock type, they'll be KOed or severely damaged. 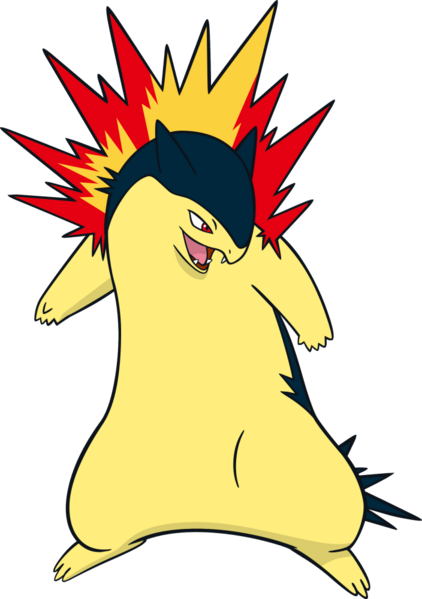 Azumarill and other Pokémon with strong Water type moves, especially Aqua Jet, are very troublesome for Typhlosion, although you can severely dent them or KO them when they switch in. This is a fairly straightforward set and works better when it is supported by a strong team offensively. This set utilizes Typhlosion's much bigger and overall better Physical movepool. Even though it may seem like a waste to focus on Typhlosion's much lower physical attack stat, its coverage and strength speak for itself. The surprise factor of this set is also something that is not to be overlooked. Heatran, one of Typhlosion's biggest problems, is easily KO'ed by an Earthquake, Choice Band or not. Typhlosion also has access to Wild charge for getting rid of Water types and some Flying types that think they can switch in on a fire move or Focus Blast. One of the more uncommon yet effective strategies is baton passing stat boosts to Typhlosion and tearing apart unprepared teams with a Choice Scarf. Although 84 base Attack may seem too low to cause any serious harm, the powerful attacks and fantastic coverage that Typhlosion has is all it needs to become a major threat to the opponent. 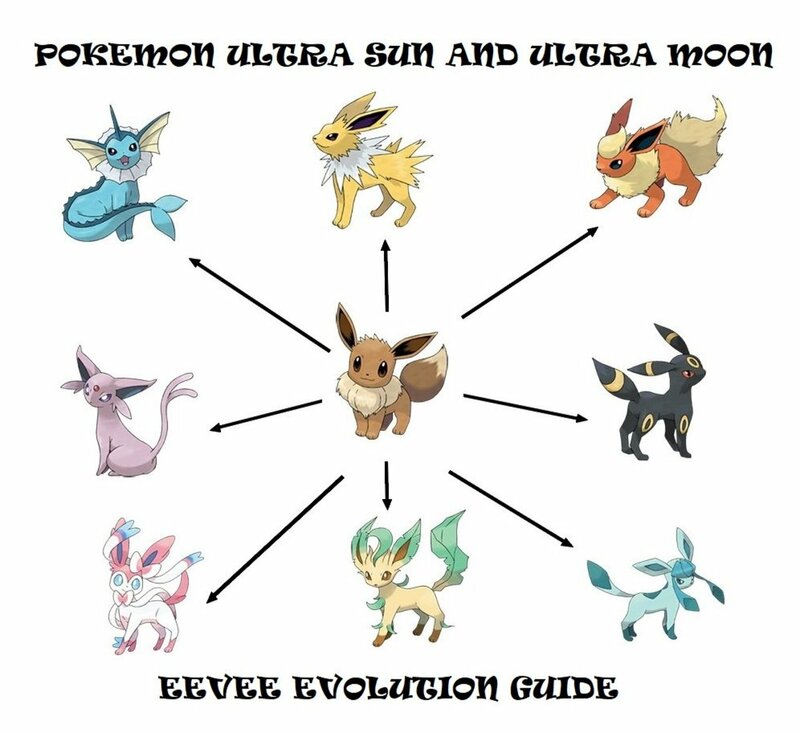 While this set fears a few less Pokémon than the special attacking set, it still fears strong priority moves such as sucker punch and especially Aqua Jet. Another thing to watch out for is being locked in to a move that your opponent's Pokémon resist, or worse, are immune to. Rock slide is the only move on this set that no Pokémon in the game are immune to, as even Heatran and other Flash Fire Pokémon can switch in on Flare Blitz and force Typhlosion out. This set requires a bit more caution, however it can be much more effect with a lot of support, but it can pay off exponentially for Typhlosion in the long run. One of the best things about Typhlosion is how well it plays with others. There are so many possibilities for support and offensive/defensive partnering, but its important to figure out the type of team you want to make before deciding how to support Typhlosion, or if Typhlosion should be the supporter. One viable strategy mentioned earlier is Baton Pass, and while it can be risky, given the prevalance of Prankster and Taunt on some Pokemon, it can attain amazing results and on some teams you can even forego a Choice Item and stick with a Life Orb and opt for a mixed sweeping set. The power you lose with a Life Orb over a Choice Band/Specs is more than made up for by the versatility it offers. 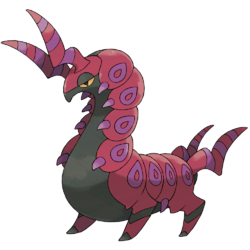 Scolipede was granted the ability Speed Boost in gen. 6, and although it may seem like a worse version of Ninjask due to its lower speed, its higher Bulk, Attack, movepool and typing make it the Obvious choice for a Physical Baton Passer or a Pokemon that can simply Baton Pass Speed Boosts. With Swords dance and Protect, Scolipede makes an excellent partner to physical Typhlosion sets and its Fire weakness means you can bait out Fire moves to further boost Typhlosion's powerful STAB Flare Blitz. As mentioned earlier you can choose a Life Orb over a Choice item since you'll be receiving multiple Speed and Attack boosts, and Swords Dance makes Scolipede a threat all on its own with great coverage moves like Rock Slide, Earthquake and Megahorn. Be careful for Pranksters like Sableye and Thundurus, as they can ruin your plans right off the bat. 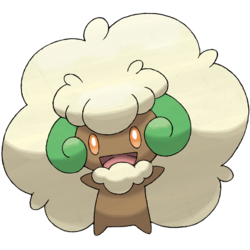 Whimsicott is a great support Pokemon and overall fantastic lead with its ability Prankster, which grants priority to all non-damaging moves. Its typing has been changed from Grass to Grass/Fairy which gives it some useful resistances as well as STAB Moonblast. Whimsicott's access to Tailwind and Taunt, as well as Stun Spore and Encore make it an exceptional partner for Typhlosion, as it can provide a much needed speed boost with Tailwind, or cripple opposing Pokemon that might be troublesome down the line. Whimsicott's Steel weakness is also covered by Typhlosion, which has no problem KO'ing most Steel types. With all of Whimsicott's great support options, just remember to pick the right set for your team. 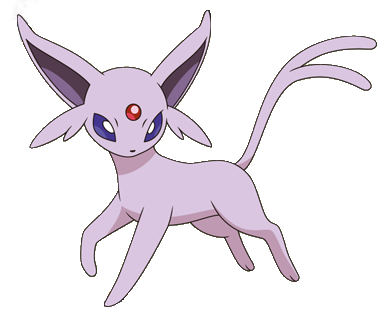 Espeon makes a fantastic partner for Typhlosion both offensively and defensively with its great Speed and Special Attack, and its ability Magic Bounce, which reflects most non-damaging moves back onto the opponent, including entry hazards. This is great considering that Typhlosion has an inconvenient Stealth Rock weakness, and entry hazard support is always great for an offense based Pokemon like Typhlosion. 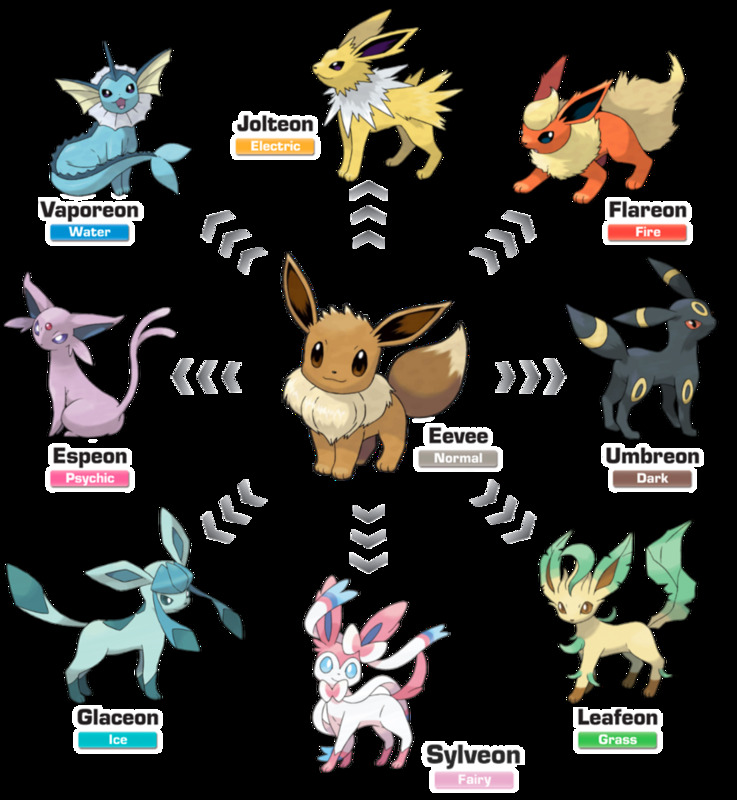 Espeon is frail, however, so you have to be very careful about how you use it and when you decide to switch it in, other than that, its Psychic typing is a great compliment to Typhlosion and is great for dealing with Fighting types that might give your team trouble. This battle is an RU (rarely used) tier battle, so some of the Pokemon featured aren't ones that you'll normally see, but this battle still shows just how strong Typhlosion can be with a Special Attacking set. All things considered, it's not easy to use Typhlosion, and you may think that its flaws outweigh its benefits, however, when properly supported and given the proper team role, it can be a great asset to your team. Building a dedicated team or team core for just one Pokemon may seem like a waste, but it can mean the difference between winning and losing when using Typhlosion. As always, if you have suggestions for another set or if I missed anything, let me know in the comments below! 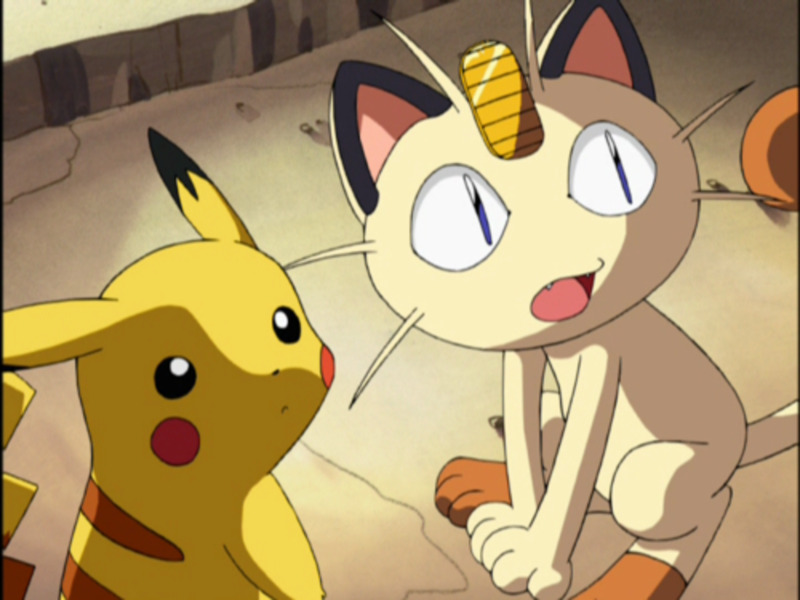 There will be a reader poll to determine which Pokemon I cover next! I'm no expert, but I am experienced in typhlosion ownership. This move set has won many battles for me. This is a all around powerhouse moveset in my opinion.